“No “safe” level of cell phone and wireless WiFi radiation exposure has been scientifically determined for children or pregnant women. 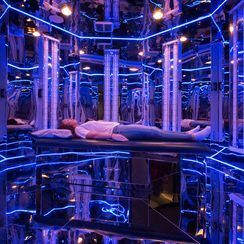 Despite this, many millions of American taxpayer dollars have been spent making public schools “high tech” while tech inventors have been limiting their own kids’ use and sending them to private “low tech” schools. “This website is for parents and teachers seeking WiFi-Free schools. In 2011, The World Health Organization classified all sources of wireless WiFi radiation as a Possible Carcinogen. Many scientists believe it should be classified as a Carcinogen,” by Activist Post. The library system is throwing parties at its sites districtwide to celebrate its 50th anniversary. 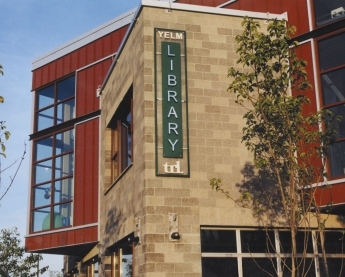 The Yelm library’s celebration begins today at 1pm today at the library. The celebration will have cupcakes, tea and music, along with a Fireside Jams program, where people will bring instruments and play freely with each other. 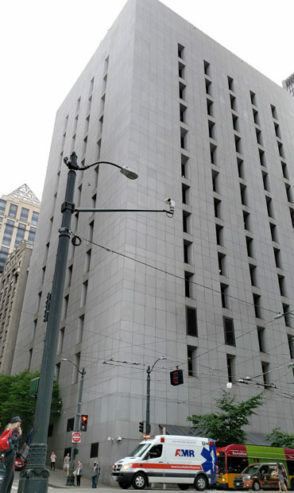 NSA spy-hub discovered in the Northwest – in downtown Seattle! Seattle’s NSA spy hub, according to Journalist Ryan Gallagher. According to Gallagher’s story on The Intercept, there are eight hidden NSA spy hubs in US Cities — buildings where the NSA monitors phone calls, emails, and other online communications within the United States. The buildings are generally tied to AT&T operations. One is located at 3rd Avenue and Seneca Street in downtown Seattle,” by MyNorthwest.com, KIRO 97.3 FM Radio, Seattle. 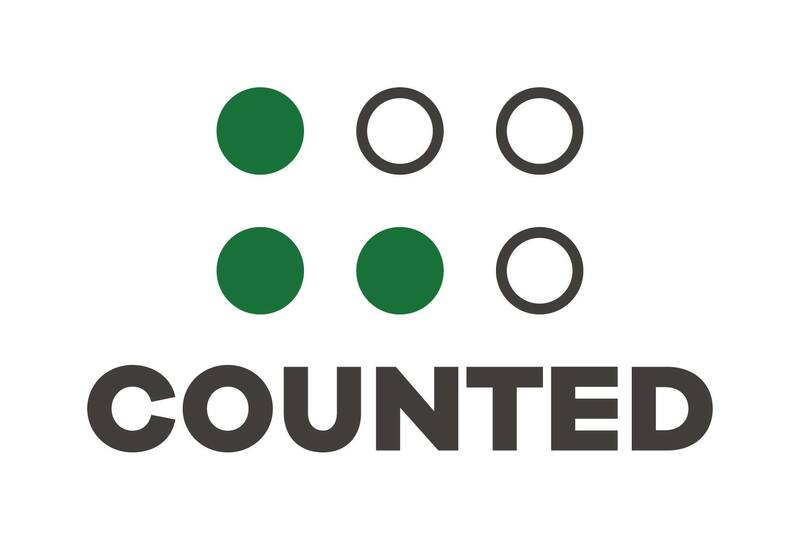 “Join Counted for our first official event! We’re kicking things off with a candidate forum and straw poll for Washington’s 10th Congressional District. “Our straw poll will be a little different—participants will have three ballots each. One will be a traditional choose-one ballot, like those currently used in elections around the state. Another will be an approval voting ballot, which looks similar to a traditional ballot, but allows you to vote for as many candidates as you’d like. And another will be a score voting ballot, where voters can rate each candidate on a 0-5 scale. “All 2018 10th CD candidates have been invited. Independent Centrist Nancy Dailey Slotnick, Independent Progressive Tamborine Borrelli, Republican Joseph Brumbles, and a representative from Democrat Denny Heck’s campaign are participating. 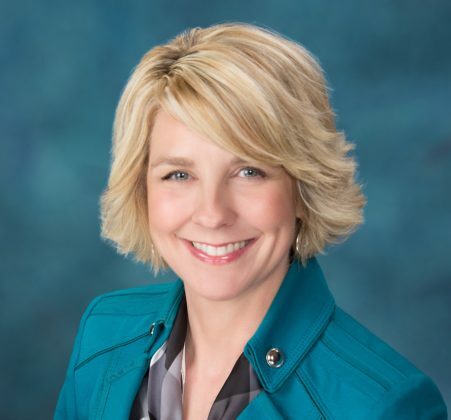 “For more information, visit the Ronelle Funk Insurance website or call 360-491-3376 for the Lacey office and 360-458-6061 for her office in Yelm. Ronelle Funk and her agencies are in the top 1 percent in the nation,” by Hedid Smith, Thurston Talk. 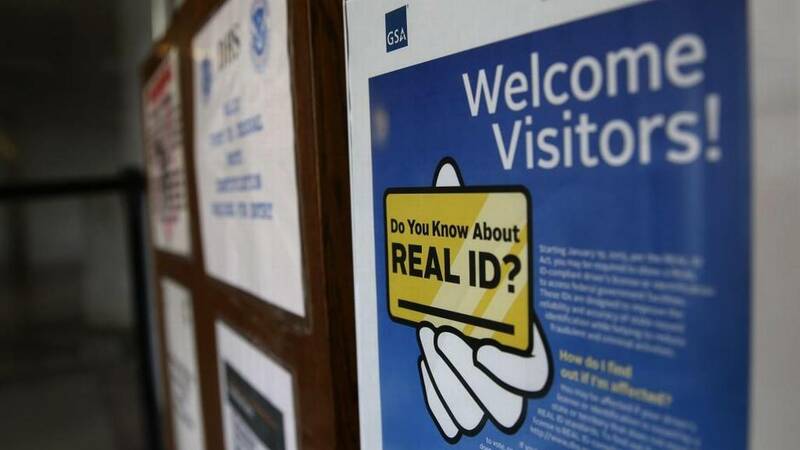 “Starting in July, Washington state standard driver’s licenses will be marked with “Federal Limits Apply.” That means you can’t board a domestic flight or enter federal facilities with a standard license beginning in October 2020,” by Allison Sundell, KING-5 TV News, Seattle. County Prosecutor challenger Victor Minjares engaged Yelm forum tonight! Reform Candidate for Thurston County Prosecutor Victor M. Minjares (D-Olympia) held a Town Hall Public Forum at the Yelm Community Center this evening [Wednesday, June 27th] sponsored by Yelm’s Blogger, Steve Klein. Victor spoke about why he is running for this office, briefly described his extensive background, and then shared his vision with the audience. Victor is the first challenger of an incumbent Thurston County prosecutor in the 21st century! Victor’s clear and concise points definitely made an impact on the guests, with what was an hour Q & A that had to be ended due to time constraints, followed by his continuing to dialogue with participants for an additional hour. The robust audience included a Yelm and Olympia city councilor, a former state legislator, and a Nisqually Valley News reporter filing her story for their July 6th edition. * Prosecutorial injustice is slowly bankrupting Thurston County. Our county is in crisis. The County Commissioners are spending more money than is coming in. About 76% of our General Fund is spent on Law and Justice: the Prosecutor’s Office, the courts, police, defense counsel, coroner, and the county jail (keeping people locked up). While crime remains steady, our new jail is already overflowing with people, and we take money from our county’s emergency reserves to keep it full. The General Fund is the only part of the budget over which the Commissioners have direct control. The 76% spent on Law and Justice is three-quarters of their budget. * Our Prosecutor’s Office is mismanaged and out of control. Most of the people in our county jail have not been convicted of a crime? Although presumed innocent, most defendants are not serving sentences; they are waiting for their trial date and cannot afford to post bail. Note: I shared the story of a Yelm resident I am aware was arrested for 2 felonies, no prior arrests, not even a traffic ticket. He could not post bail and languished in jail for 69 days until going before the judge, who threw out one of the charges for having no basis, and lowered the other charge to a misdemeanor, then released him. The county spent over $8,000 on incarcerating him ($117.38 per night), plus the County did not get revenue from his loss of income. Victor said this has become the norm requiring change. * Our diversion programs aren’t real and aren’t working. The only thing our diversion programs actually “divert” is attention — from the embarrassing fact that year after year, our County continues to waste tax dollars and human potential on criminally prosecuting and incarcerating mentally ill and homeless low-level offenders. * Reforming the Prosecutor’s Office will bring Real Justice. Victor said if elected, he will reform our Prosecutor’s Office so that our County has the potential to live within its means, and will seek to ensure real justice is done in every possible case: past, present, and future. He spoke extensively that one of the Proscutor’s jobs is is to protect the rights of all who come before them. Victor said he will shine sunlight upon any past errors of this Prosecutor’s Office and use that knowledge to inform new, ethical practices alongside modern practices and procedures, by working to create an independent Conviction Integrity Unit process to attempt to cure or mitigate past injustices, and to provide knowledge as to which individual prosecutors truly seek justice, and which, if any, habitually abuse their authority. He committed to to work cooperatively with our police agencies and county commissioners to create working, cost-saving pre-booking diversion programs so we might focus our limited trial resources primarily on serious crimes. Many of the guests asked Victor to return to Yelm for more and he agreed, date to be announced! Minjares brings a wealth of experience to this position. Click here to read more about Victor. Blogger Klein supports Victor M. Minjares (D-Olympia) for Thurston County Prosecutor. 6:30PM, Community Center, OPEN TO THE PUBLIC! 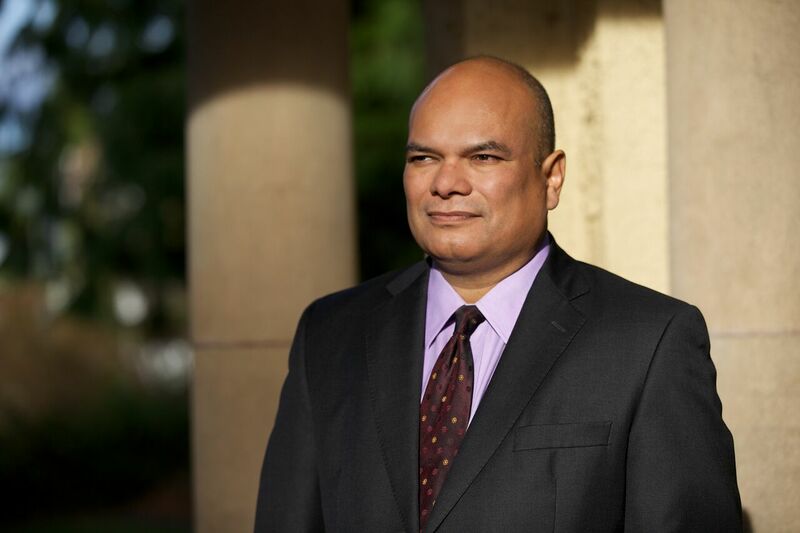 Please join Victor M. Minjares (D-Olympia) for Thurston County Prosecutor this evening, at a Public Town Hall, Yelm Community Center, 6:30pm-8pm. In the 25 years I have been following Yelm’s political scene, I do not recall any Thurston County Prosecutor conducting a Town Hall public forum in Yelm. Please join Mr. Minjares Wednesday, June 27, 2018, at the Yelm Community Center, 6:30pm-8pm. Where is transparency? The public has not been presented with this information! * DePinto asked Grayum if that sounded familiar, Grayum paused, asked what was the question. * DePinto: Requested the council get that information. Click here for the council session’s video. This Blog entry’s research is designed to let Yelm constituents learn and decide for themselves, rather than awaiting the city administrator’s “comprehensive memo” [where]…”there’s alot of sensitivities” about property the city now owns, in addition to the recent Fairpoint Building and land purchases that clearly had limited public process. However, key questions require public answers! This city council rests their laurels on transparency, open government and public process. WHY ARE THERE “SENSITIVITIES” ON THIS ACQUISITION, ACCORDING TO MR. GRAYUM? * Terrific the city has had the deed via a lien of 640 acres for 6+ months, yet why was this hidden? * How many councilors knew about this land acquisition and the public documents? * Why has this land acquisition deal not been presented to the public in a council session? * A July 26, 2016 council motion only gives approval to enforce the city’s rights on this property. * No follow-up council ACTION item gave the mayor the authority to accept this land. * What further information was provided to councilors after July 26, 2016, if any? * Has the city adjusted their revenue budget for the loss of this land’s immense LID income? * Council’s vote occurred under the previous mayor and city administration, Harding’s last council session (except one last Study Session). Why has the current mayor not updated the council? * Mayor Foster was present as a councilor the only time this was publicly discussed July 26, 2016. * The July 26,2016 Executive Session needs to be made public now that city signed a statutory deed. * The city acquiring a land deed via a lien under the new mayor requires a separate Action item, public disclosure. * Seattle’s Foster-Pepper negotiated the Statutory Deed? Does council know their legal billings? * What does the city intend to do with the land if acquired? What is the city’s plan? * Has a council committee and/or city staff discussed the land’s future, without public process? * There is no doc. showing the council gave authority to Mayor Foster to sign the agreement. * Then why did Mayor Foster sign and take possession of 640 acres of the land’s deed without council’s Action item and discussion, and if there is one, where is that recorded? Council only gave authority to take action, yet did not approve this deed process. Editor’s Note: Signed by Mayor JW Foster, Dec. 29, 2017, pg. 15. DePinto’s question is answered – yes, the city has been holding this land outright for 6 months because they have a lien that will defer full title to the city within two years of the agreement’s date if the grantor defaults! There is no ambiguity, this IS comprehensively detailed. Executive Session At 6:34pm Mayor Harding announced that Council will go into a 30 minute Executive Session to discuss potential litigation (RCW 42.30110 (1) (i)). City Attorney Steve DeJulio was present by phone. At 7:04 pm, Mayor Harding reconvened the regular meeting. REPAYMENT AGREEMENT BETWEEN THE CITY AND DDD WASHINGTON LLC. SECONDED BY TRACEY WOOD. MOTION CARRIED. Councilmember DePinto stated these are steps necessary to prevent the City from losing money in the LID Fund. More information will be made available as time goes on regarding this matter. “Fundamentally, the powers of the City Council are to be utilized for the good of the community and its residents; to provide for the health, safety and general welfare of the citizenry. The City Council is the policy making and law making body of the City. State law and local ordinances grant the powers and responsibilities of the Council.